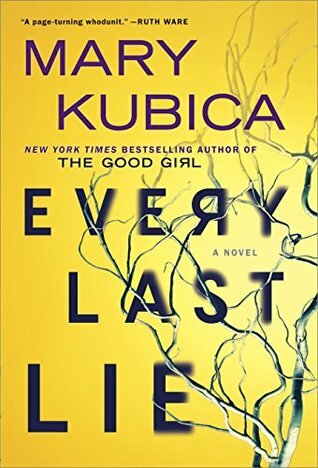 This book was even better than the first Mary Kubica I read! It was entertaining from beginning to end. There were no "down" parts or "filler." Excitement from start to finish!